Browse and buy from our catalog of over three million products sourced from the suppliers you trust. 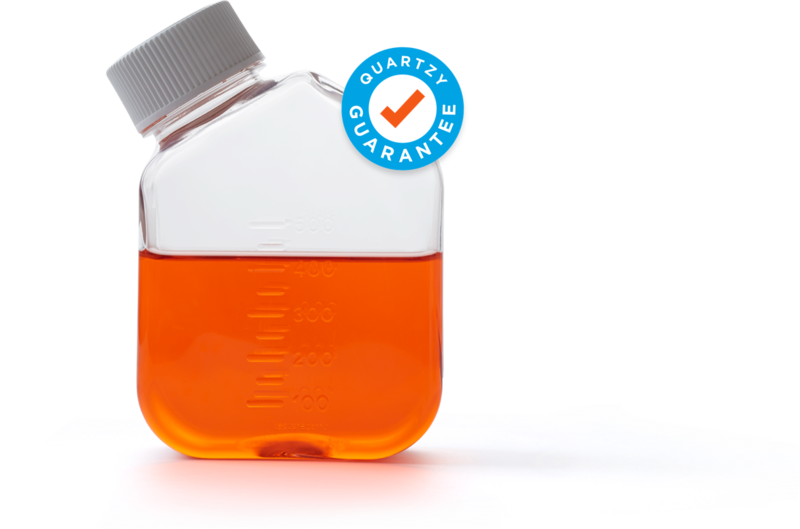 Simplify all of your supply purchasing with the most comprehensive and diverse catalog of lab supply products in the nation. 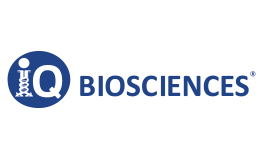 Our Quartzy Shop is your go-to source for reagents, consumables, and more from over 1,000 leading life science suppliers. As a Quartzy user, you also have access to our free Effortless Quotes service, providing you with expert-vetted product suggestions and offers from our experienced team of scientists. Join for free and start saving time today. Bringing together the biggest names in the industry, the Quartzy Shop offers an unbeatable selection of over three million products backed up by our legendary customer support and Quartzy Guarantee. Reagent on backorder? Wondering if you could be getting a more competitive quote? We’ve got your back. Our Effortless Quotes tool automatically hunts down product alternatives and available deals for the items on your shopping list, and alerts you whenever there’s a match. All of our quotes are researched and verified by our team of experienced scientists with expertise across the life sciences. We call it Effortless Quotes because you don’t need to change your ordering process at all. Communicate your ordering as usual, and we’ll let you know if we find something! 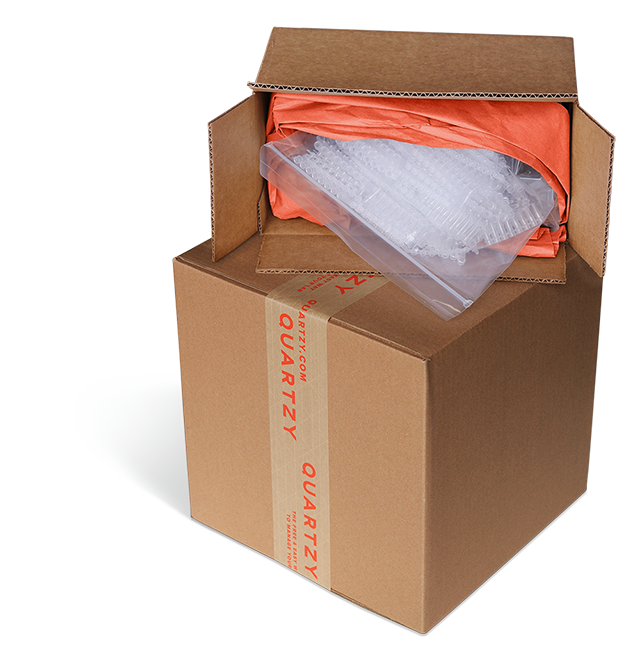 Our Quartzy Guarantee covers every purchase you make through the Quartzy Shop or our Effortless Quotes tool. Get complete support from the moment you order right through to the arrival of your supplies. We’ll take care of your needs every step of the way. 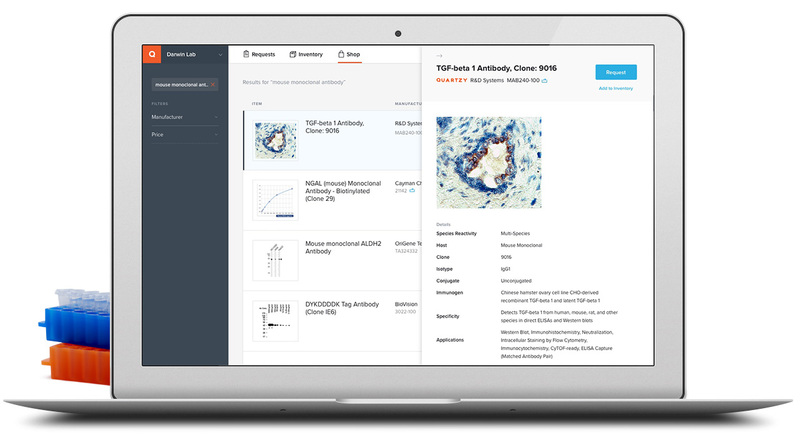 With unbeatable response times and a support team with hands-on lab experience, Quartzy has your back for even the most technical questions. You’re our top priority. From the moment you submit your order, Quartzy goes to work confirming order receipts with suppliers, uploading tracking information, and proactively reaching out to you in the event of shipping and backorder issues. When it comes to resolving order issues and questions with suppliers, our dedicated support team will go to work for you to quickly get the answers you need. Buy from Quartzy using a credit card or a purchase order. We’re also an approved non-catalog vendor for many U.S. institutions. If you use an eProcurement system, check the list of institutions we are already in. We provide reliable access to the supplies you need and accelerated shipping times so that you’re never out of stock. Our two Quartzy Fulfillment Centers in California are helping us deliver on that commitment. We stock and ship supplies from our portfolio of 1,000+ suppliers to make sure you get greater product availability and the best possible buying experience. Join over 13,000 labs already enjoying hassle-free ordering and world-class support today!